Cats scratch. It may be frustrating, but it's completely natural, and there is something you can do about it! But first, let's examine why cats do scratch. They aren't trying to be destructive or vindictive. A lot of comes down to instinct. So, scratching isn't a habit you want to break. The trick to saving your furniture is teaching your cat what she can scratch, and what is off-limits. And that's where we come in. 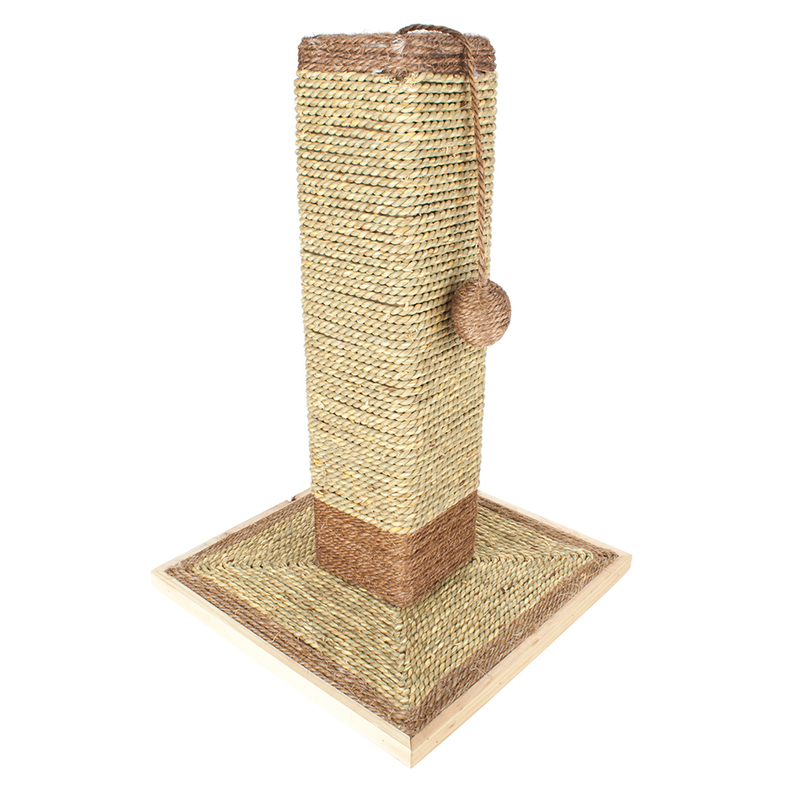 Our scratching posts are wrapped in stiff, sturdy, eco-friendly sisal fibers that can withstand years of satisfying scratching sessions and stand 19" tall on a stable 12" square base. Often all it takes to wean the cat from your favorite furniture is by placing a scratching post right next to it. We've even included a dangly sisal-wrapped ball at the top to make the post even more appealing! If your cat requires more of a nudge, try covering the furniture or applying some double-sided tape. This post is comprised of just two pieces and a single, sturdy screw, so assembly is quick and simple, and should you need to store it, it is just as simple to take apart! 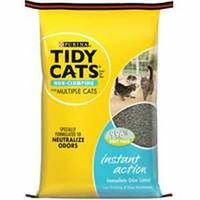 Cat maintenance made easier and cleaner. Provides privacy and cleanliness and is designed to fit any room decor. 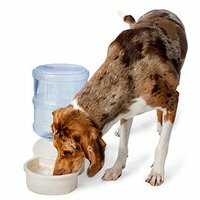 Large capacity filter is 99 percent odor free. Pearlescent and metallic colors. Built in handle at cover top. 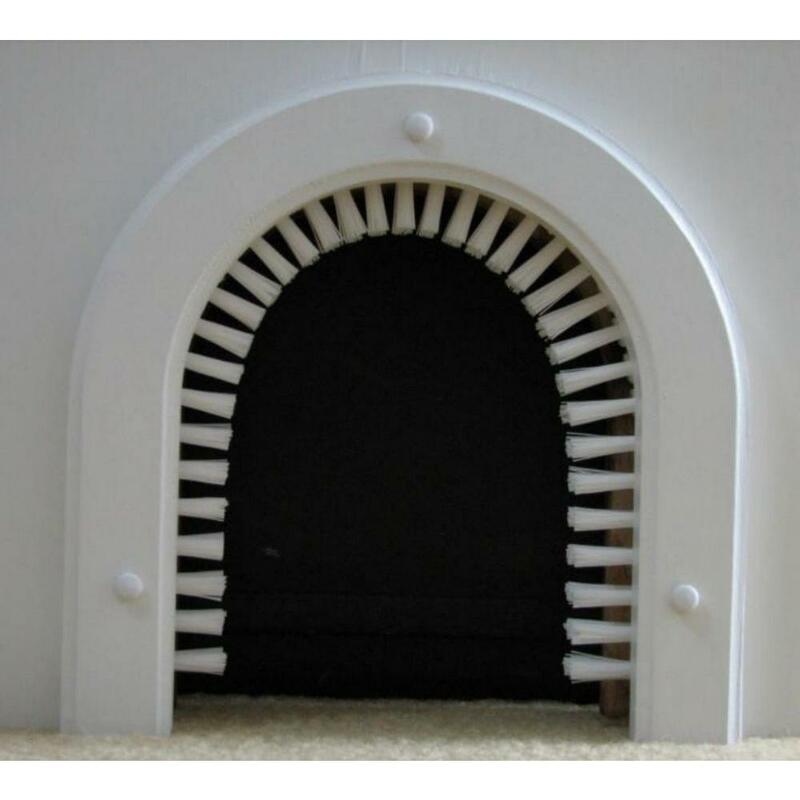 � CATHOLE is a very attractive pet door for cats. 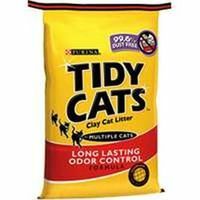 � The product provides an attractive solution to a common problem for cat owners. 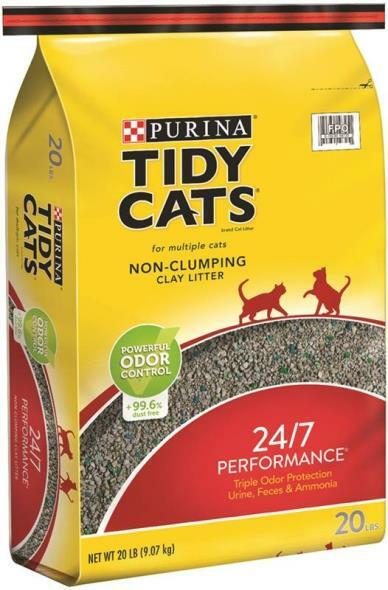 � Kitty’s litter box is best isolated from the owner’s living space for aesthetic reasons. 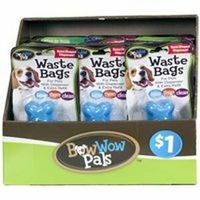 � Many cat owners also have small children or large dogs that they need to separate from the litter box. � This cat door installs easily in about 30 minutes in a basement, laundry room or spare closet door. 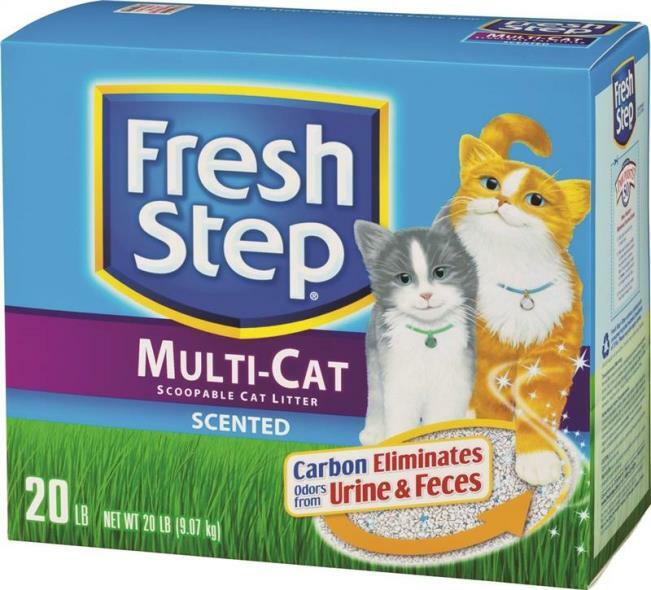 � CATHOLE also contains a brush that helps keep your house neater by picking up loose cat hair. � The brush removes easily for cleaning. � The wood frames are made from furniture-grade Baltic birch. � They are unfinished and can be painted or stained to match your d�cor. 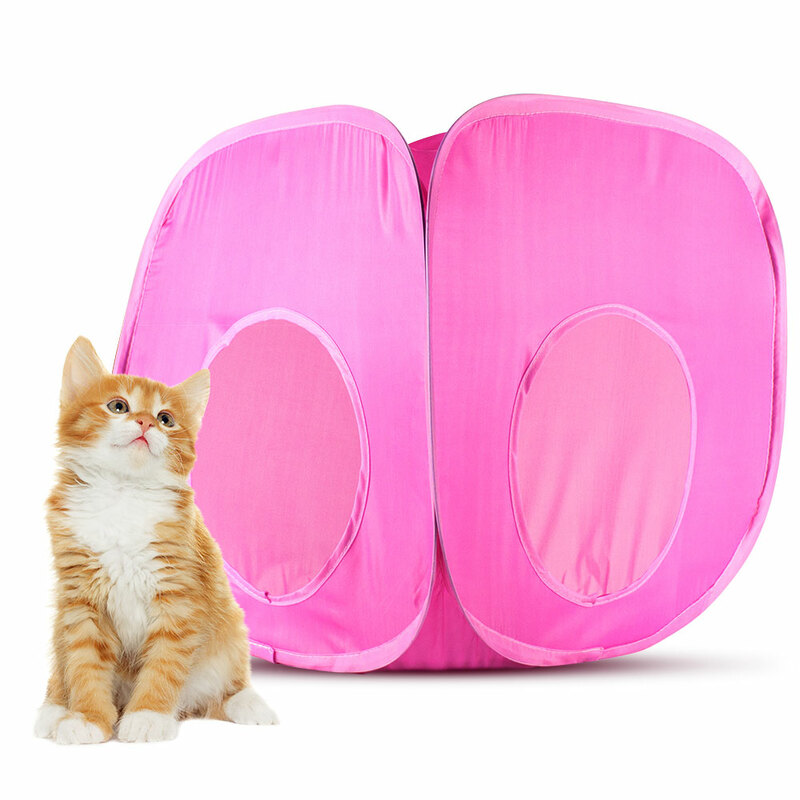 � CATHOLE accommodates cats up to 20 lbs. We incorporated advanced engineering for strength and ease of assembly, with an attractive oval design. No tools are necessary for installation when using the provided Velcro fasteners. We also include screws for a more permanent attachment. One year limited warranty. 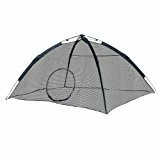 Breath of fresh air for indoor pets Great to use in yard, deck and balcony Includes a zipper door, 2 pegs to stake down Outdoor containment with safety Fits into carry bag for trips Maintain cats natural instincts to be outside Over 30 sq feet of outdoor pleasure Bag Dimensions: 4. 5""H x 33""W x 4. 5""D Dimensions: 36"" H x 74"" W x 63"" D.
Keep your furry friend happy and in good health with this cat teaser wand by Weebo Pets. 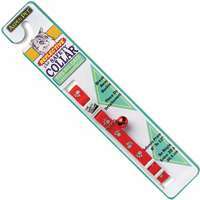 Measuring 35 inches long, your feline will be pouncing and purring at the brightly colored, polka-dotted fabric with a feather on the end. 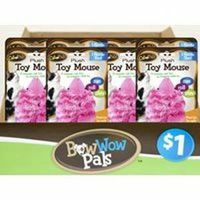 Made from a soft yet durable fleece, your cat can bat and tug it over and over without ripping or tearing, and it's 18-inch flexible plastic handle can curve with all the movements of your cats play. Teaser wands are a great way to stimulate your feline's natural hunting instincts and practice the skills they'd use in the wild, no matter their age. This type of play enhances their development while keeping them lean well into maturity. It's also a great way to bond with your cat, or multiple cats, while expending energy to keep them calm and less aggressive. Not only is this a more affordable option than many cat toys on the market, but teaser wands are the most frequently preferred toys by cats (behind abandoned socks and empty boxes, of course). Caution: This toy is intended for supervised use only. Please store out of reach of your cat when unsupervised. 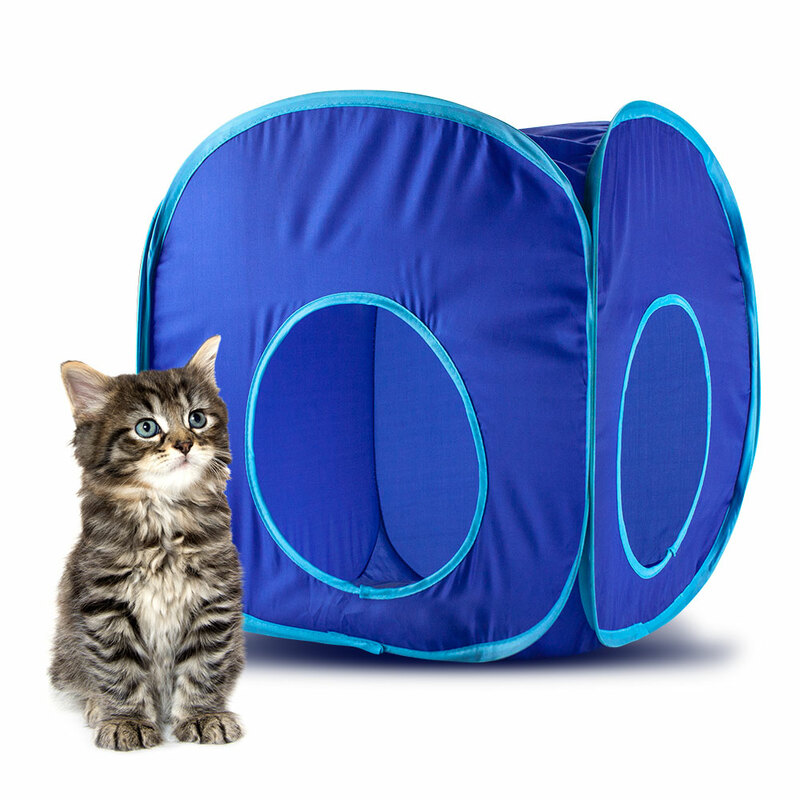 Add a little adventure to your feline friend's day with spacious collapsible cube! Available in pink and blue, you can choose the perfect color for your home, or for your pet. Just pull the cube out of its included carrying case and watch it spring into shape. Our cubes are made with durable nylon, not canvas, which allows them to withstand more rigorous play for much longer. And when playtime is over, the cube collapses down to nearly flat, secures with simple knots, and slips right back into its carrying case. Simple, easy, and fun, great for home and great for travel, you can even try combining our cozy cubes with our krinkle tunnels for extra variety and crazy mazes! 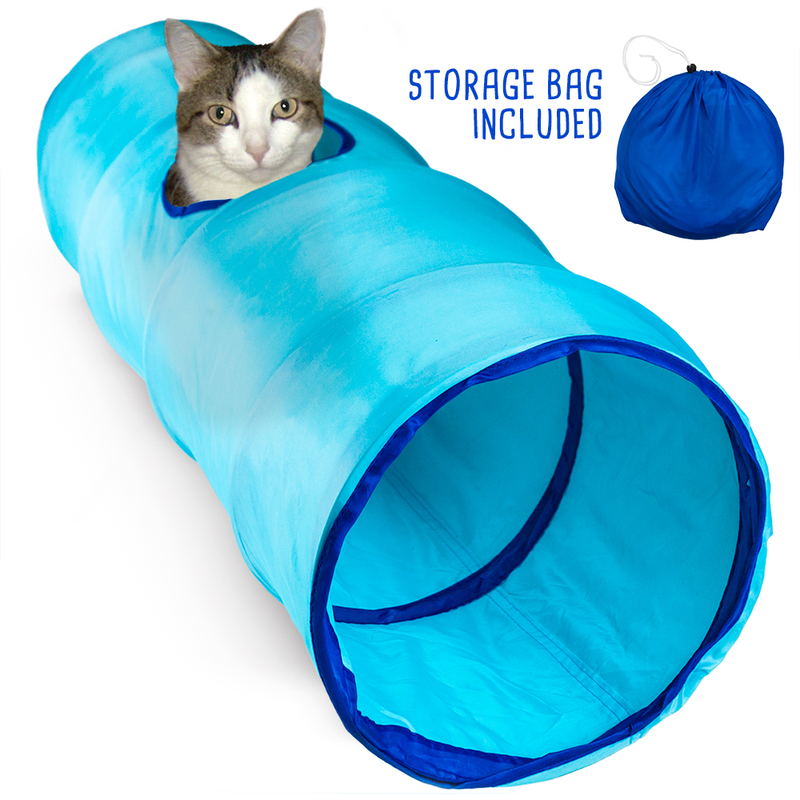 Add a little adventure to your feline friend's day with this krinkly, collapsible tunnel! 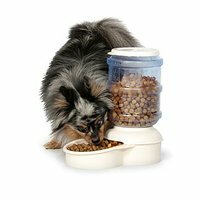 Available in three lengths: 20", 36", and 52", you can choose the perfect fit for your home, and for your pet. Just pull one out of its included carrying case and watch it spring into shape. 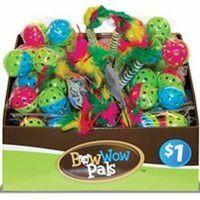 Our tunnels are super sturdy, boasting a thick, strong internal spring, double-ply outer walls and double-sewn seams that will stand up to rigorous play, even agility practice for small dogs. For the inner wall, we've chosen a stimulating, extra-krinkly material cats just can't resist. Watch even your adult cats play like kittens, poking their heads out from the peek hole as they stalk and saunter through the tunnel. And when playtime is over, the tunnel collapses right down to nearly flat, secures with simple knots, and slips right back into its carrying case. 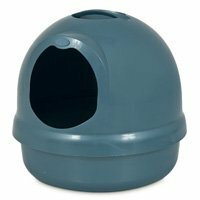 Simple, easy, and fun, great for home and great for travel, you can even try combining our tunnels with our cozy cat cubes for extra variety!